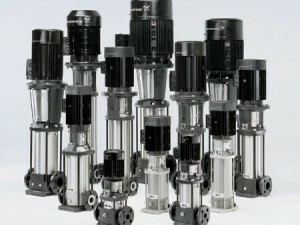 Chinook Pumps simply put is all about pumps and associated accessories. 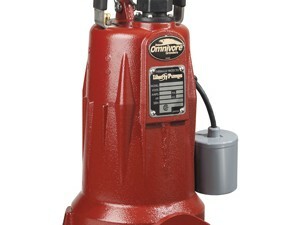 No matter what type of liquid is in need of being pumped we have the solution. 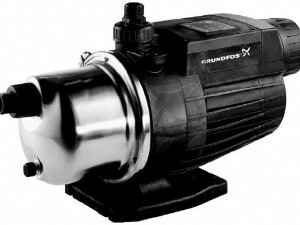 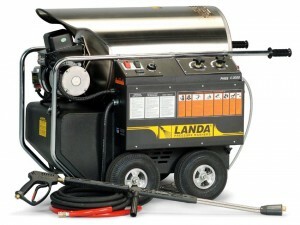 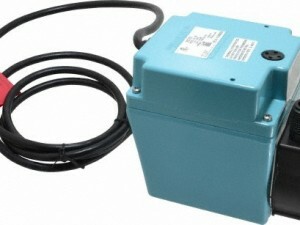 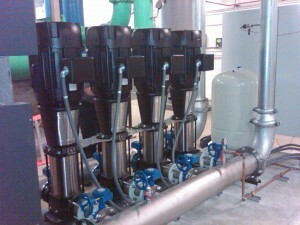 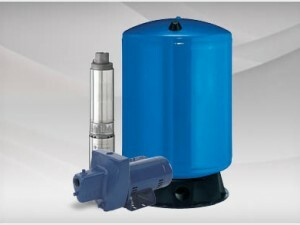 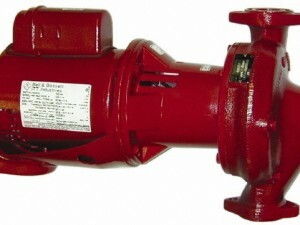 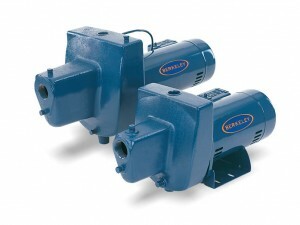 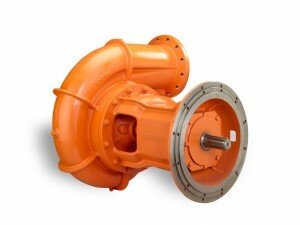 Chinook Pumps is a leading distributor of commercial, industrial, municipal, farm and residential pumps and accessories . 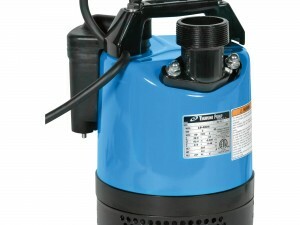 Below is a general listing of our primary pump products. 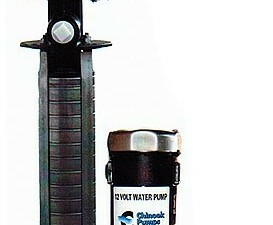 This listing is by no means complete. 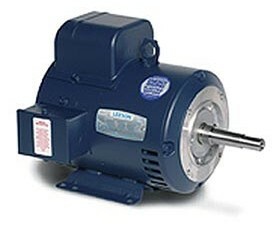 If you require a pump that is not listed below (or on our website) please call us (403) 243-3310 or Toll Free at 1-800-784-4324 or use our handy contact page. 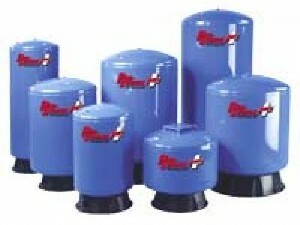 If you have any questions please call or contact us at (403) 243-3310 or Toll Free at 1.800.784-4324.